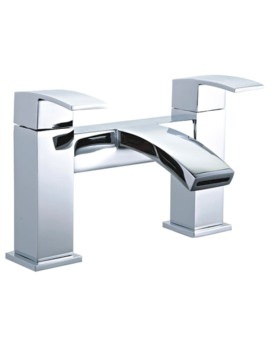 The Mayfair Colorado Mono Basin Mixer Tap with Click Clack Waste is offered in a sleek and compact design that looks lovely incorporated into any style of bathroom décor, traditional or modern. With a body made of strong, solid brass material that has been expertly coated in a striking chrome finish in accordance with EN248, this unit was created to look amazing. 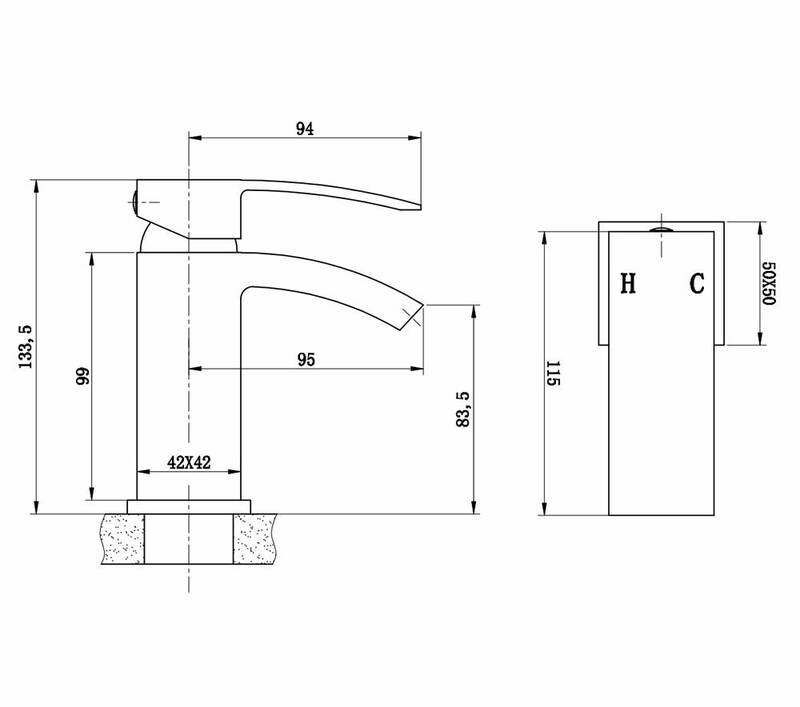 It allows the user to precisely control flow through the unit via the single metal handle. 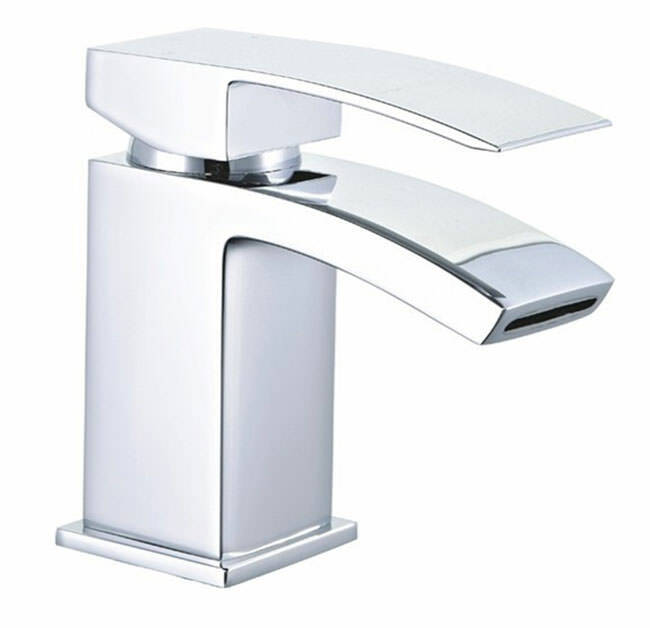 Especially suitable for use in a high-pressure system, this product requires a minimum of 1 bar of water pressure to function flawlessly. 10 years of guarantee from Mayfair. 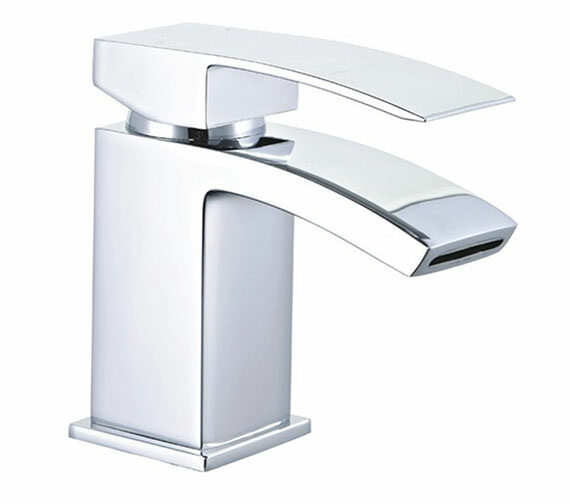 I bought my Mayfair Colorado basin mono mixer tap from QS Supplies. 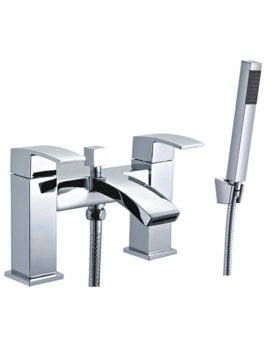 They were £60 cheaper than my local bathroom store for the exact same tap. Fast shipping and great customer service, 5 stars...highly recommended!